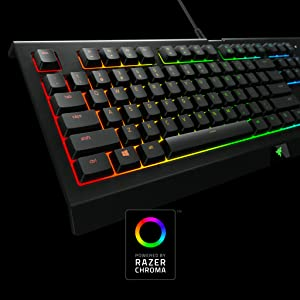 The Razer Cynosa Chroma is a gaming-grade keyboard that features all the essentials a gamer needs. 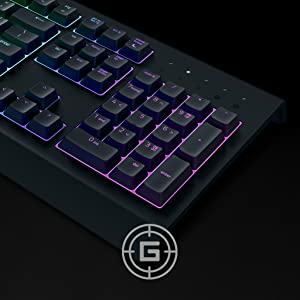 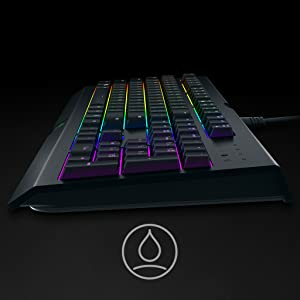 With soft cushioned, individually programmable backlit keys powered by Razer Chroma, and a spill-resistant design that keeps your keyboard safe. 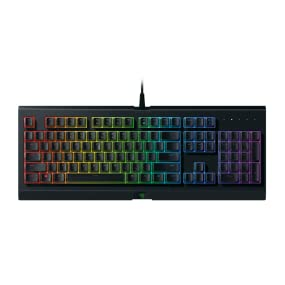 Featuring individually programmable backlit keys and 16.8 million color options. 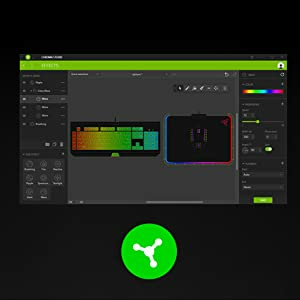 Choose from preloaded lighting effects or create your own unique palette of colors for a gaming experience that’s truly yours—all set easily through Razer Synapse 3 (Beta). 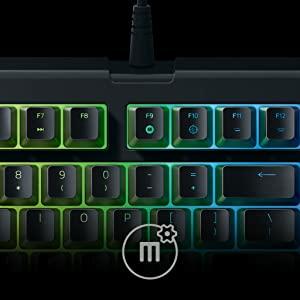 If you require a complex set of move combinations, now you can with the Razer Cynosa Chroma’s fully programmable keys. 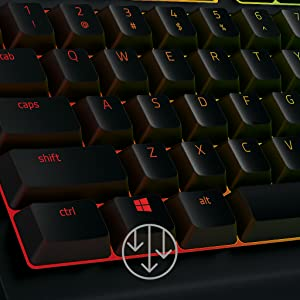 Record commands and assign it to any key for on-the-fly macro recording—it allows you to execute your commands easily with the actuation of a macro button.